Shaakira is an organiser. A great one! In control of the back-end of the entire search process, she co-ordinates all the moving parts of the team’s searches, ensuring that deadlines are met, preferably in a smooth and organised way. 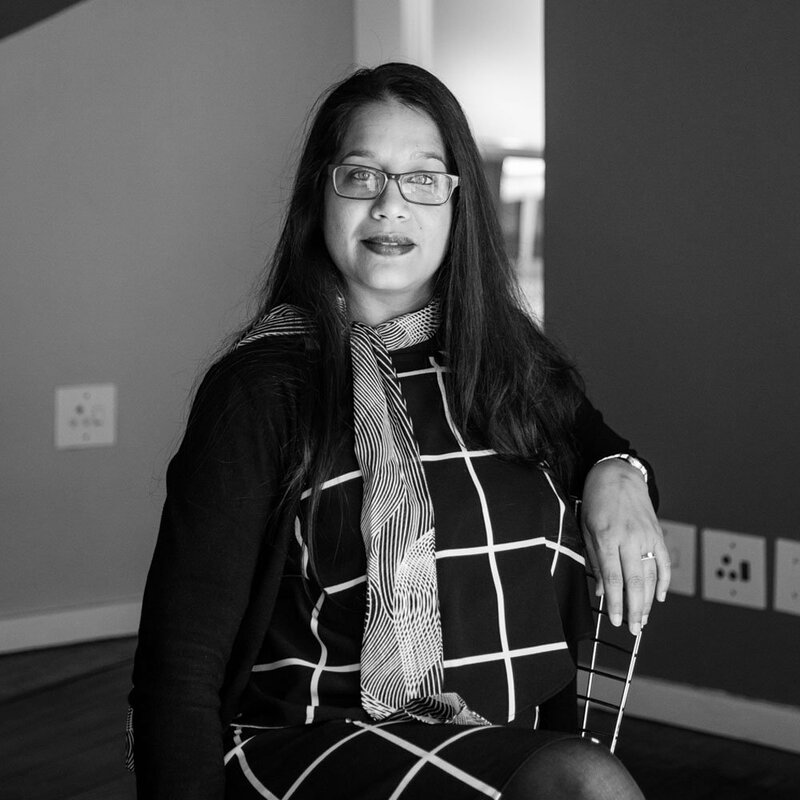 Having been a recruiter previously, Shaakira really understand the pressures and demands that the research, headhunting and consulting teams face on a daily basis. So she is their totally dependable support, catching balls that might otherwise drop – and juggling many others. Quite an impressive act!